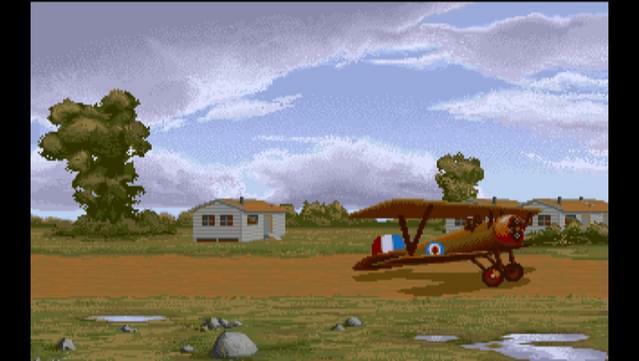 In Wings (Emulated Amiga Edition), you'll relive the action, glory and seat-of-the-pants daring of a WWI Allied or German fighter pilot. 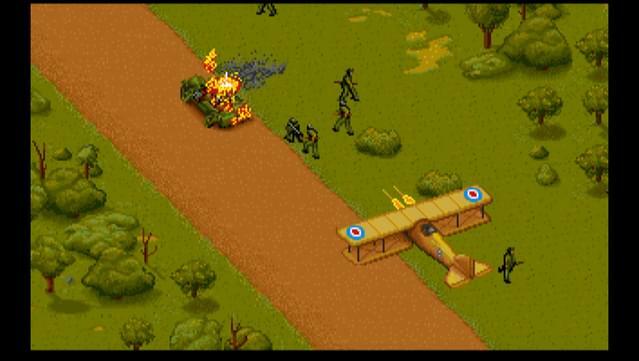 Wings (Emulated Amiga Edition) includes a wide variety of missions, from strafing enemy convoys to bombing aerodromes. 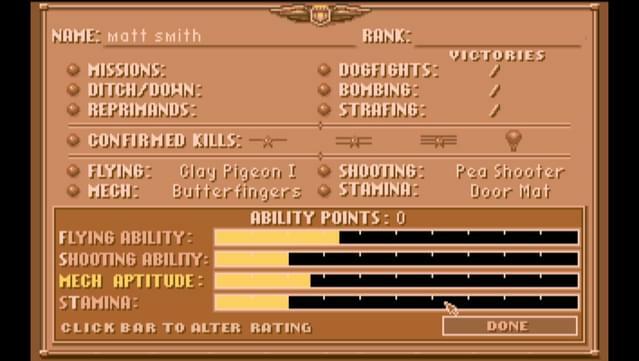 You'll also go head-to-head against opposing fliers in first-person dogfights. 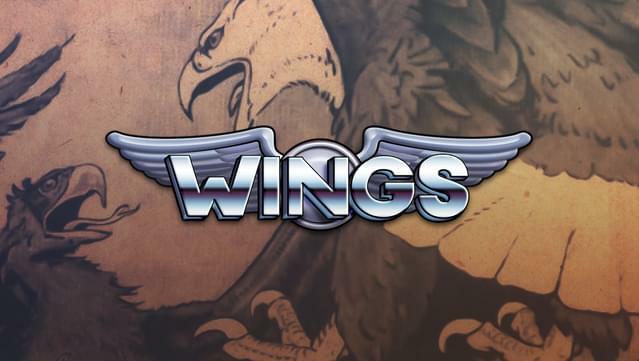 Wings (Emulated Amiga Edition) combines arcade-style action (the strafing missions take place in an isometric 3D perspective) with a first-person flight sim. Between missions, cinema scenes tell the story of the war as it progresses. 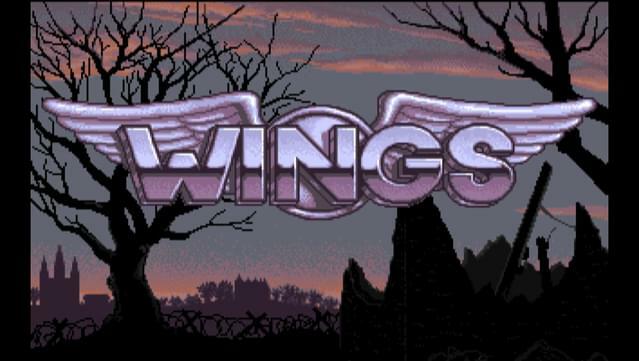 Wings (Emulated Amiga Edition) is easy to pick up and pilot, and challenges you with over 100 increasingly difficult missions. 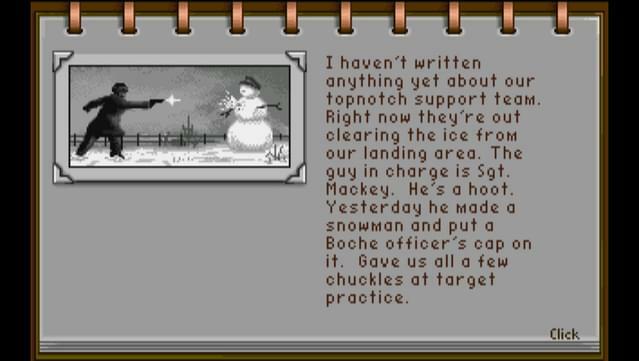 You can fight through the entire Great War and build your pilot from a rookie to an ace. 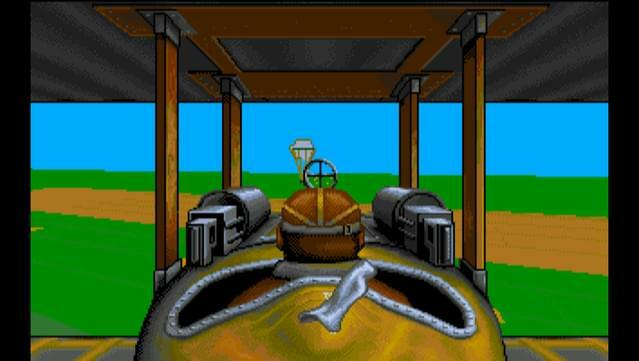 Immerse yourself in the classic Amiga version perfectly emulated via Cinemaware's own RockLobster! 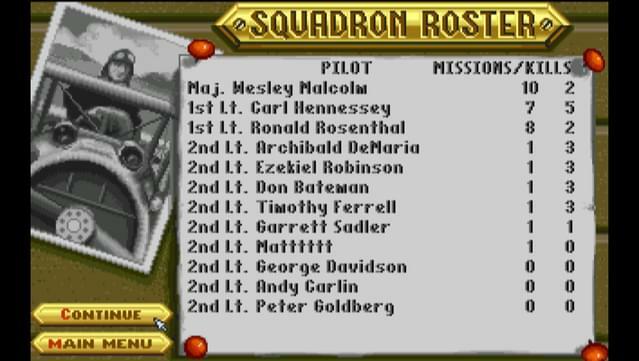 Join up as a rookie pilot and track your career through rank promotions and commendations. Experience the triumph and tragedy of an entire squadron of 1916-1918. 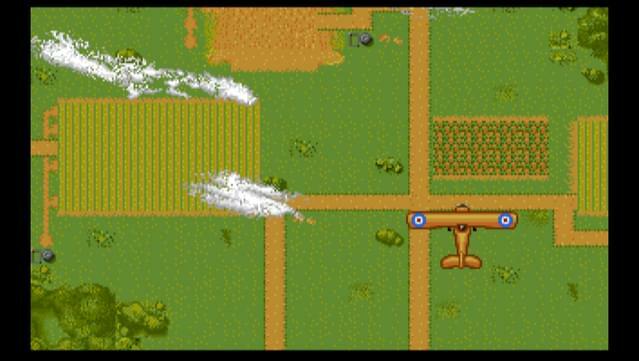 Fight your way through over 230 increasingly challenging missions.